We are a family run kennel residing in rural North Dakota. We have a love of nature and upland hunting. We enjoy hunting behind pointing dogs that have a love for what they are doing and posses great natural ability. We have two breeds of pointing dogs. 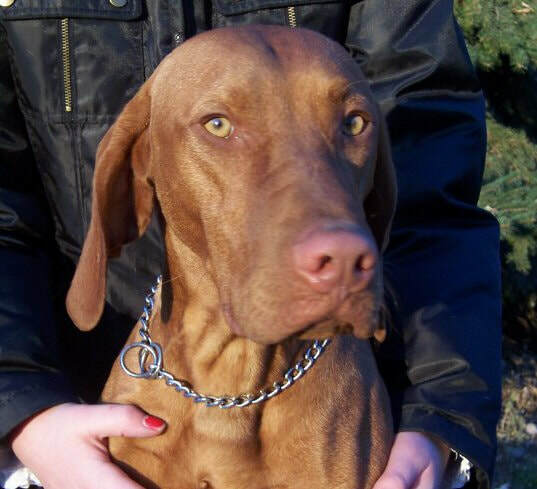 We have Vizslas that we have owned and bred for 30 years, and have enjoyed very much. 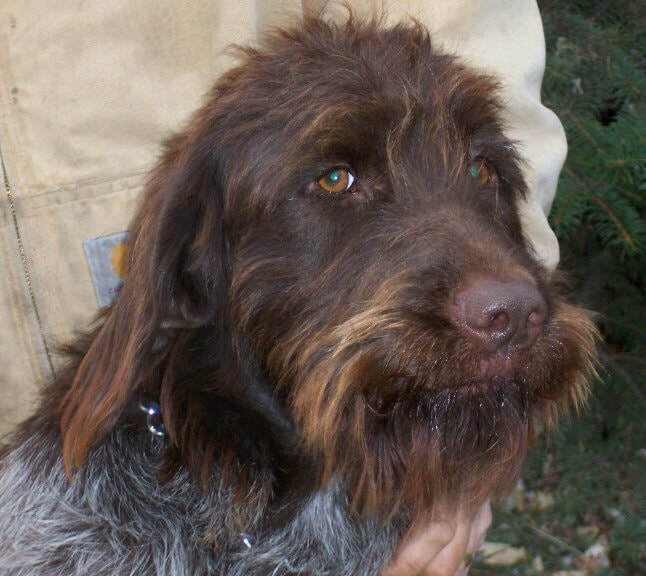 We are now enjoying our second breed, the Wire Haired Pointing Griffons. All Dogs are walked and trained on a regular basis, socialized in home and around children. We love to hunt, we love our dogs and we would like to offer you a pup that comes from our line of hunters/companions. Please contact us with any questions you may have.